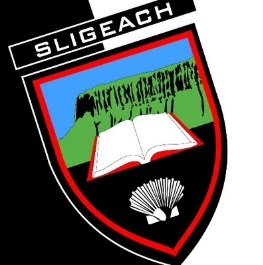 Sligo GAA have announced their intention to install Paul Taylor as the head coach of the senior team. Taylor, who played at inter-county level for Sligo and recently managed the Under-21s to a Connacht Final, will be recommended to club delegates at the next meeting of the County Board for ratification on Monday. In a statement released on Thursday night, Sligo County Board chairperson Joe Taaffe said it was a competitive market and exhausting process which took seven weeks before Taylor emerged as the top candidate from a total of nine potential successors to Cathal Corey, who stepped after one season at the helm. Taylor will announce his full backroom team in the coming weeks, which will comprise of two local selectors and a new face to the senior set up in coach Joe Keane of Mayo.